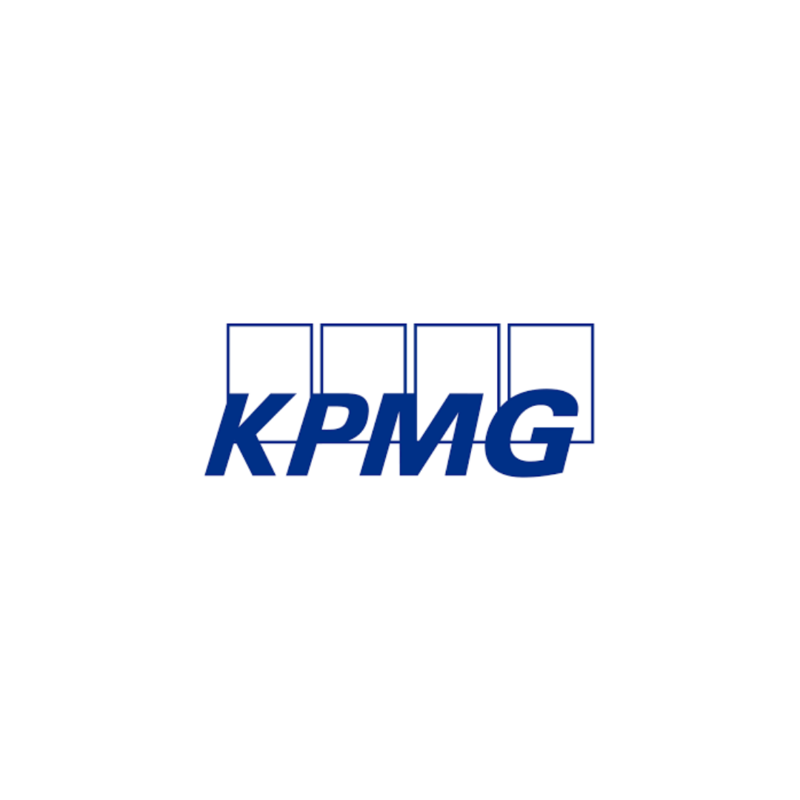 KPMG is great for flexible working, however it depends on your team. You can however make it work. Have you worked here before? You could anonymously add your voice but filling out our survey using the link below.